A serial entrepreneur, Quintin Hardtner transitioned to a career in financial services after decades of starting, growing and selling several very successful companies. “I made the classic business owner’s mistake of betting one hundred percent of my own retirement on the success of the business, when unfortunately, one of my businesses hit a stumbling block and faltered,” shares Quintin. As difficult as it was, it was also a formative experience. Quintin decided that he would dedicate his next career to helping people gain greater economic clarity today, as opposed to blindly saving and hoping for an optimal outcome in the future. 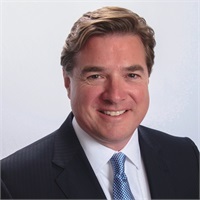 Prior to launching his financial services practice, he sought the counsel of some of the most seasoned and savvy retirement planners in the country. 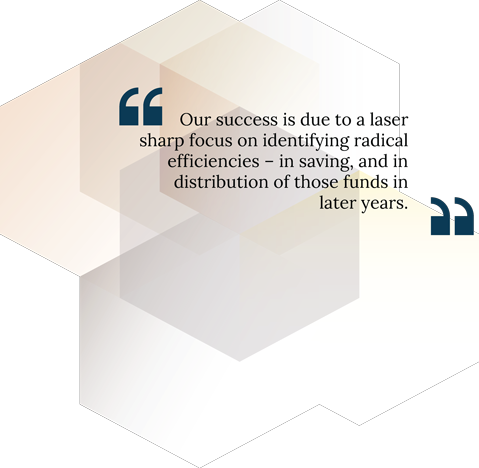 Modeled on strategies proven to deliver reliable retirement income streams, Hardtner Wealth Strategies has been thriving from day one. Quintin is a 1999 graduate of the Executive MBA program at Georgia State, a rigorous program designed for leaders of successful, existing ventures. At the time of his enrollment, he was the youngest attendee to be admitted to the program. He has also earned undergraduate degrees in business and history from SMU, where he was active in Sigma Alpha Epsilon (SAE) fraternity. Quintin is a Board Member of the Christus Health Foundation, and of the South Highlands Neighborhood Association. He is a lifelong member of St. Marks Cathedral, where he has served on the Vestry. A Shreveport, Louisiana native, Quintin resides there with his wife, Michele, and their three sons.